Travelers will have a few more options for flying to and from University Park Airport in 2019. Beginning April 2, American Airlines will offer two flights a day to Chicago O'Hare, with nonstop service on 50-seat regional jets. "American’s decision to serve O’Hare is to complement their daily flights to Philadelphia ... and to better serve American passengers that are headed westbound," said Bryan Rodgers, University Park Airport director. The flights are in addition to those already offered by United, which began nonstop service to Chicago from University Park in January 2014 with two flights a day on 50-passenger jets. Since then, the Chicago service has been popular among passengers and United now offers four, and sometimes five, flights per day to O'Hare, Rodgers said. Earlier this year, the service was upgraded with a 70-passenger CRJ 700 aircraft, operated by GoJet Airlines on behalf of United. The first of its kind to operate on a schedule basis out of University Park, the larger aircraft also offers multiple seating classes. In addition to Chicago O'Hare and Philadelphia International, University Park Airport also provides direct commercial flights to Washington Dulles and Detroit Metro. 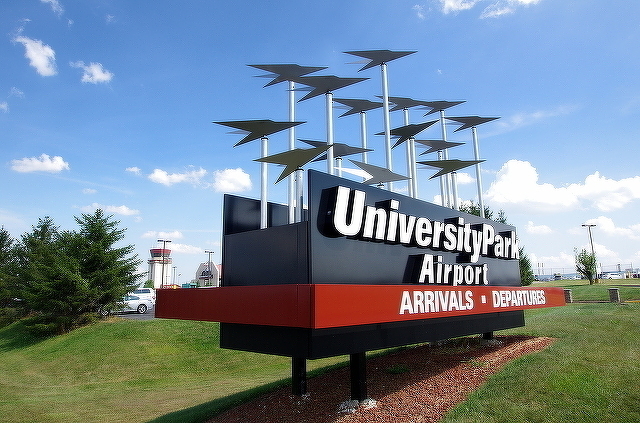 University Park now boards more than 140,000 passengers annually and has been an all-jet commercial airport since December 2017. As the number of passengers and flights continues to grow, airport officials announced in September plans for a $9 million project to meet parking and access needs. Planning also is under way for a $35 million taxiway rehabilitation project. 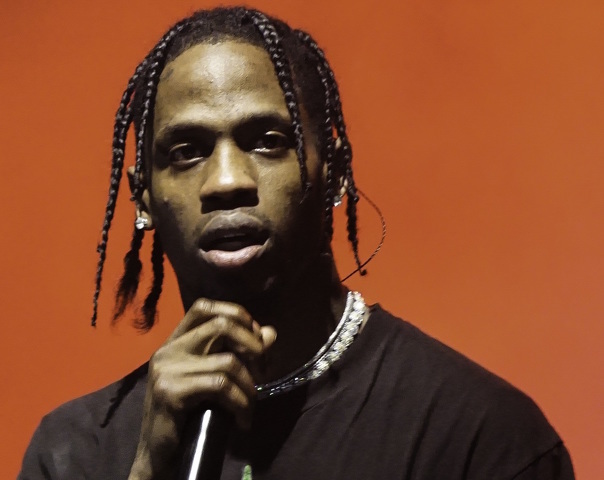 Rapper Travis Scott will bring his “Astroworld: Wish You Were Here” tour to the Bryce Jordan Center on Tuesday, Feb. 26. The Jordan Center stop will be part of a 28-show second leg of Scott's tour, announced on Monday.